Exquisite Modern Lodge with 124ft of private lakeshore on gorgeous Lake O'Dowd. The Peninsula at Lake O'Dowd is a new development of 14 lakeshore lots and acres of wooded privacy. Interior Design Sustainable 9 Design + Build. Call the Peninsula at Lake O'Dowd home this Spring! This sustainable and modern home with lake access and southern views is available for sale! The Peninsula at Lake O’Dowd is a new development of 14 lakeshore lots and acres of wooded privacy. Perfectly situated to soak in the southern sun and views of the south bay. 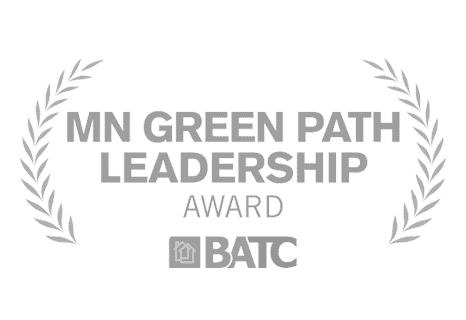 Crafted by award winning green builder Sustainable 9 Design+Build. You’ll love the HUGE master bath with a 12ft shower and vaulted ceilings! Enjoy the Stunning High-end Kitchen, Screen Porch, Game Room, or Exercise Room! Stonebrooke Golf nearby! Treat yourself to ultimate relaxation in a 12-foot shower with vaulted ceilings and linear widows for natural light. Make each morning feel like a day at the spa. Enjoy Lake O'Dowd and wooded views from every angle in the open concept living and dining room that flows seamlessly into the kitchen.